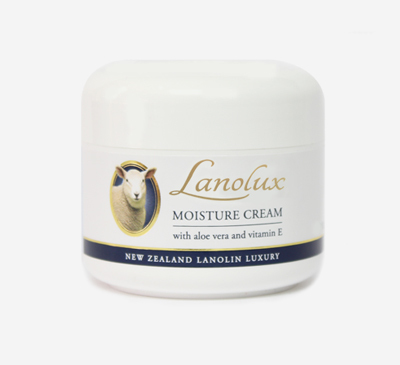 A deep heat massaging treatment that helps relief muscular aches and pains, it contains a blend of remedial botanical oils with the natural therapeutic mineral rich mud from Rotorua, New Zealand’s famous thermal region. 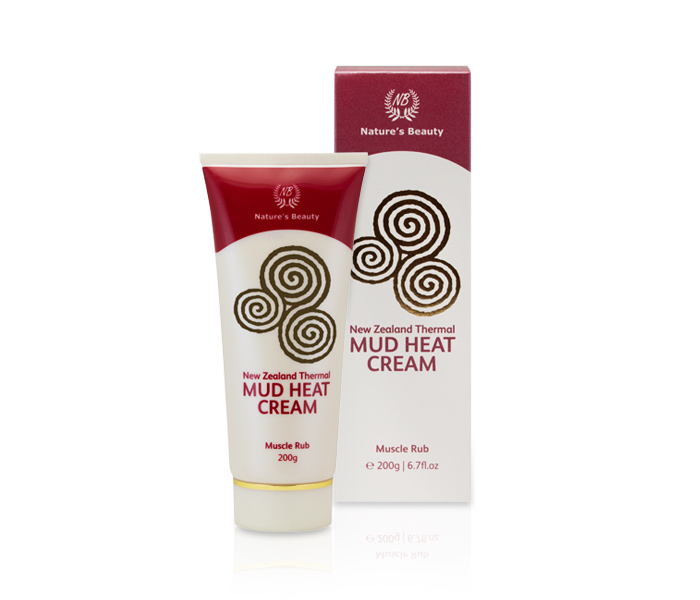 With a long history in therapeutic use, Rotorua mud is rich in minerals to rejuvenate the skin, and and spas containing this mud have been found to promote the release of antioxidants and anti-inflammatory compounds that are beneficial to treating skin infections and help to relieve muscle aches and pains. The therapeutic effects of Rotorua Mud is complemented by a blend of beneficial essential oils containing a range of medicinal and skin health benefits, including the antiseptic qualities of Eucalyptus Oil that is effective in protecting and healing wounds while stimulating the senses to help expel mental exhaustion, Ginger oil to help relieve aches and pain while promoting blood circulation, the combined powers of St. John’s Wort and Emu Oils for relief from sore muscles and to help soothe and relax stressed joints, and the powerful antiseptic Tea Tree Oil. Massage a small amount into your skin as required. Use regularly for an improved lifestyle with reduced pain. Rotorua Thermal Mud is mineral rich and contains a high sulphur content that is very active in killing bacteria on the skin, and is known for its soothing and cleansing qualities, drawing out impurities and excess oils from the skin to leave it feeling rejuvenated and fresh. Eucalyptus Oil contains antiseptic qualities because of its germicidal quality, and is used in muscle rubs to ease tired and strained muscles while being mentally relaxing. St John’s Wort Oil and Emu Oil have been found to provide relief from sore muscles, aching joints, pain or inflammation, and can help soothe stressed muscles and joints. Tea Tree Oil is renowned for its powerful antiseptic and anti-inflammatory properties to help treat skin and bacterial infections while protecting and promoting skin healing. Aqua (Water), Gaultheria Procumbens (Wintergreen) Leaf Oil, Cetyl Alcohol, Stearic Acid, Glycerine, Glyceryl Stearate, Camphor, Cetearyl Alcohol & PEG-20 Stearate, Polysorbate 20, Paraffinum Liquidum (Mineral Oil), Rotorua Mud, Menthol, Simmondsia Chinensis (Jojoba) Oil, Zingiber Officinalis (Ginger) Oil, Triethanolamine, Dimethicone, Diazolidinyl Urea, Phenoxyethanol, Emu Oil, Hypericum Perforatum (St. John’s Wort) Oil, Eucalyptus Globulus (Eucalyptus) Oil, Malaleuca Alternifolia (Tea Tree) Oil, Tocopheryl Acetate (Vitamin E), Methylchloroisothiazolinone, Methylisothiazolinone, Butyl Hydroxy Toluene, Methyl Paraben, Propyl Paraben. Copyright © 2019 Nature's Beauty (NZ) Ltd. All rights reserved.